Thinking of Investing in a New HVAC System? It is important to ask all the relevant questions when purchasing anything, especially when acquiring capital goods that have to last for a long time. These inquiries generally boil down to ‘will it do the job but will it suit me too’. We test drive new autos before we buy them and study the reviews avidly. Yet the average American often signs an order for their new HVAC system based on what they read in the glossy brochure. Is Your Equipment Equally Efficient For All Seasons? 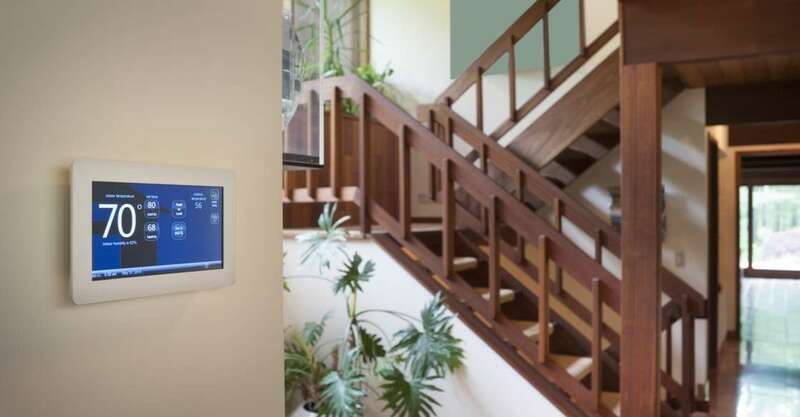 A modern HVAC includes not one, not two, but three essential components. We find clients often focus their attention on furnaces, heat pumps, and air conditioning plants according to the season. When shopping for a new HVAC system at the height of summer, don’t forget to ask probing questions about the furnace and the heat pump too. Look for keeping your home heating budget energy efficient throughout the year. Conversely, in wintertime remember to ask about chilling output and capacity too. Your focus should also be on the energy conversion and efficiency rates of your new HVAC system throughout the year. There are many different types of HVAC. Depending on your circumstances, you could end up paying more for electricity and fuel than you should unless you buy wisely. What Does the Price in You Proposal Include? Folk often turn to us to install a new HVAC system they purchased at a hypermarket or from a DIY store. These companies sell kits intended to work in the average American home, whatever that may be. Their kits are often short on couplings, pipes, and electric cables. Sometimes the connector threads don’t match local standards either. It can cost good money to resolve these issues. Expenses can erode away the ostensibly cheaper price, especially when taking account of traveling time away from work. Moreover, the installer will charge their time at full rate because they did not also supply the equipment. Check carefully what else you need, before you pay the bill and load the new HVAC system on the pickup. Who Is Going to Install the New HVAC System For Me? You could end up with a problem child if you purchase your HVAC on a special offer from a foreign manufacturer. Importers/wholesalers regularly purchase case lots of discontinued models or they don’t end up importing sufficient spares. Make sure you have your new HVAC system installer lined up before you buy. If they are reputable, they may quote you a better price than the ‘bargain basement offer’ you are considering. Should you decide to install the new HVAC system yourself, ask one more question, ‘what happens if something breaks’. You don’t need to discover there’s a carry-in guarantee at the height of summer, or in the deep of winter when you desperately need the furnace. If you allow Global Heating & Air Conditioning to quote and grace us with your business, you will find pleasing answers to all your questions. We stand by every new HVAC system we install. We will be happy to be of service to you too.